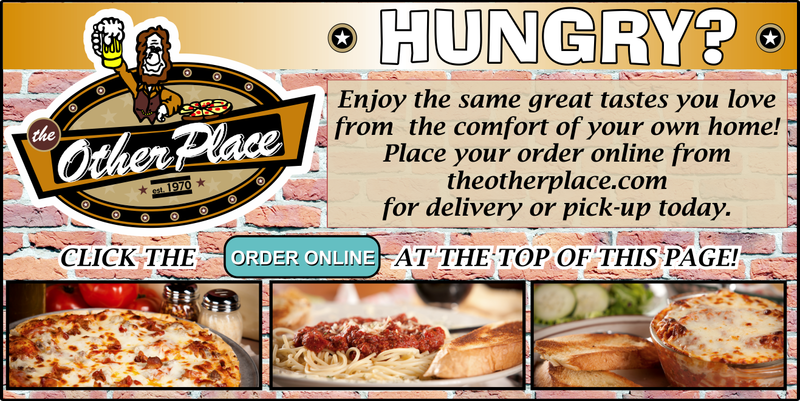 The Other Place is always looking for motivated individuals. If you believe you meet the below qualifications, we encourage you to apply to the position that best suits your personality. Hard work is rewarded - Growth and advancement is a guarantee with the right attitude. Start the process of joining our family by applying today!